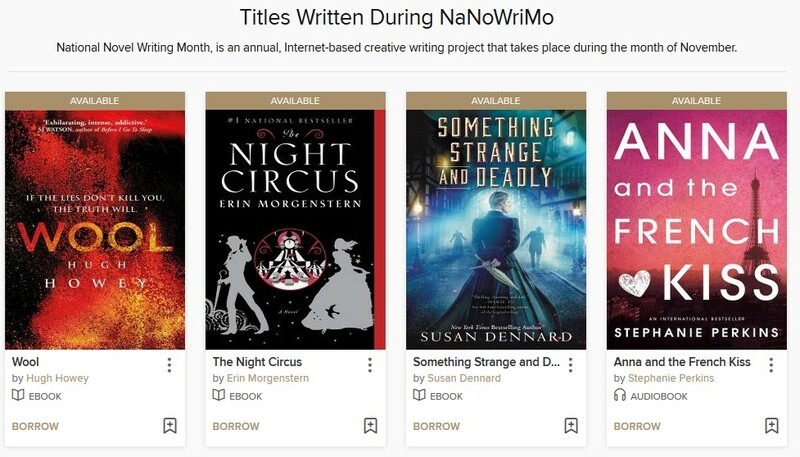 NaNoWriMo is National Novel Writing Month. It is an annual, Internet-based creative writing project that takes place during the month of November. Go to nanowrimo.org for more information. To checkout digital titles written during NaNoWriMo view our list on OverDrive. When you search the CLAMS Catalog you will be invited to try our new Encore Search. Based on feedback from our users, CLAMS has added an intuitive, yet powerful search option that includes features common to search engines such as Google, commercial web sites, and social networking sites. It is a new way to search for books, DVDs, digital titles, etc. in the CLAMS libraries. Encore is particularly powerful when you begin with a broad search and want to narrow it down. Encore integrates the patron’s OverDrive eBook checkouts and holds into “My Account” and allows access to articles from Gale General OneFile, an online reference resource provided through the state. For more details please visit out Help Page. How do I find title recommendations on what to read next and other readers’ advisory services?